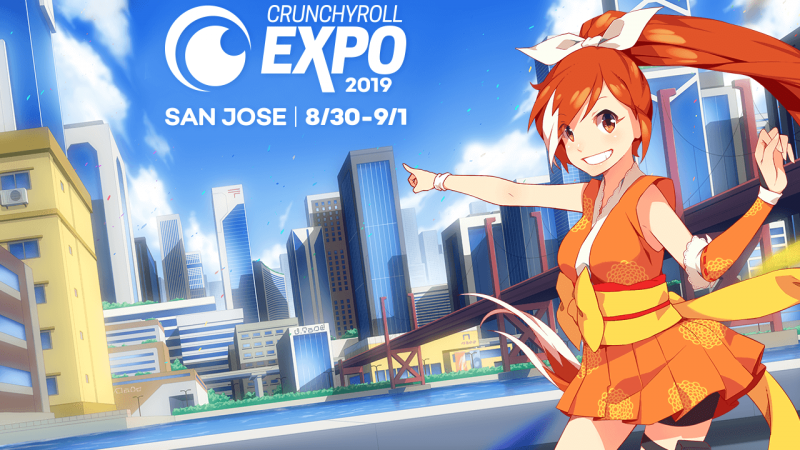 The Crunchyroll Expo will be entering its third year when it rolls into San Jose this coming Labor Day weekend. The 3-day event will bring together the countless Crunchyroll fans and subscribers for a celebration of all that is anime. To get anime lovers excited for the upcoming expo, Crunchyroll is announcing some new additions and guests that fans can look forward to. “New Crunchy City” will be coming to the Crunchyroll Expo. An immersive and amazing experience that will bring anime favorites to life. Attendees of the Crunchyroll expo will be able to walk the streets of New Crunchy City with fellow anime fans that will allow them to experience anime as they have never done before. Along with their announcements for their upcoming expo, Crunchyroll has announced that they have partnered with Quidd. Quidd is one of the largest social marketplaces where users can collect digital stickers, GIFs, trading cards, and 3D digital toys. 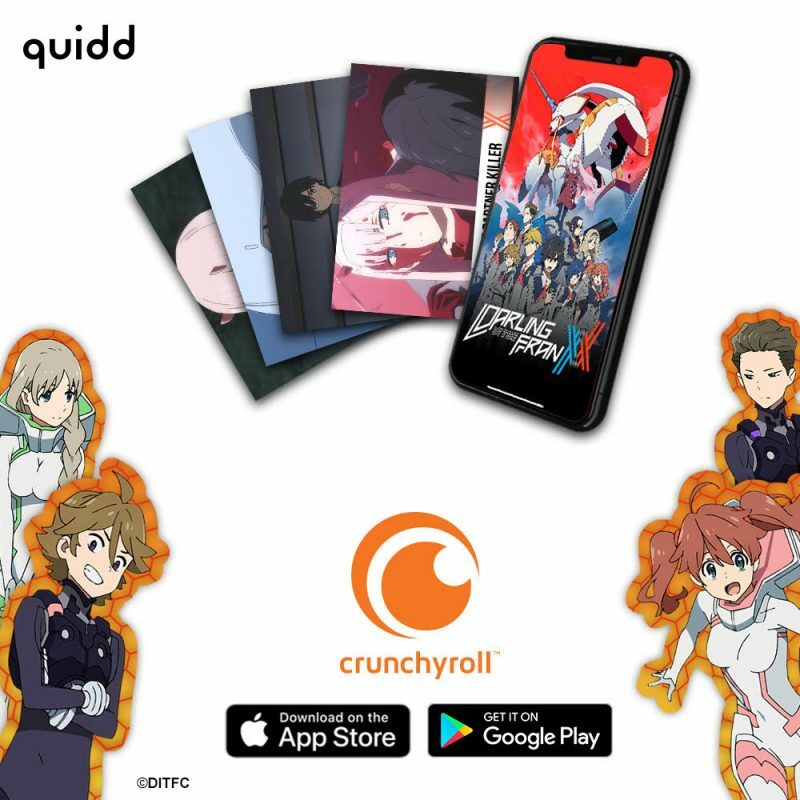 With the Quidd partnership, the platform will see the first sticker and trading card collections from Crunchyroll. These first sets that are released today include Hime-Chan, Cardcaptor Sakura: Clear Card, and Darling in the Franxx. Future releases on Quidd will include Mob Psycho 100, Black Clover, Re:ZERO, The Ancient Magus Bride, Haikyu! !, Bananya, and more. Crunchyroll is an anime streaming service that includes shows like Black Clover, Mob Psycho 100, Fairy Tail, One Piece, Sword Art Online, My Hero Academia, Naruto, Dragon Ball Super, Bleach, Attack on Titan and more.